Take a moment and think about how your words will make a difference in someone's life. 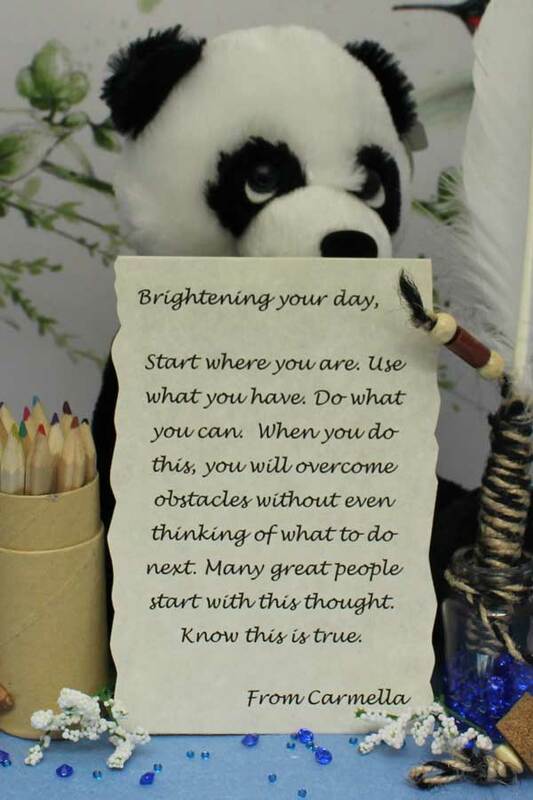 These few words from you could prove essential in changing a patient’s outlook and is what makes Scrolls of Hope so unique.There are a few guidelines in working with our affilates in exactly what is written. 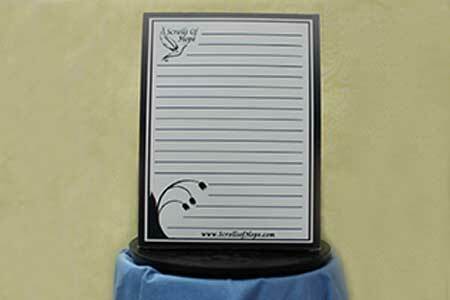 You may want to look through our collection of thoughtful notes for inspiration, which meet these guidelines as you write your personalized messages. All of our pre-written messages are editable once you select one as a starting point. There is also an option to include a photo or image on your scroll. 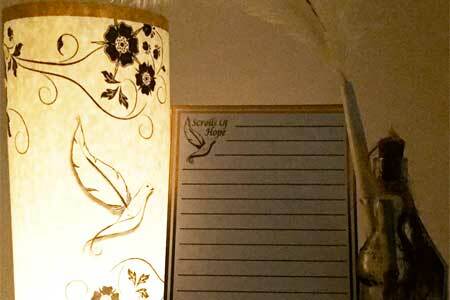 You can also send a Scroll of Hope to someone you know. 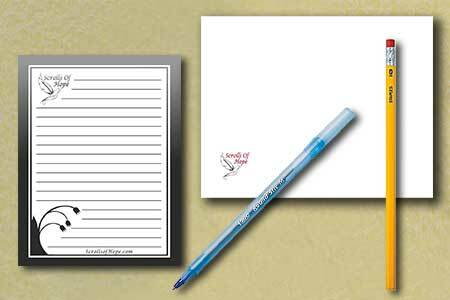 Upon writing your message there will be an option to send it to a friend or family member. 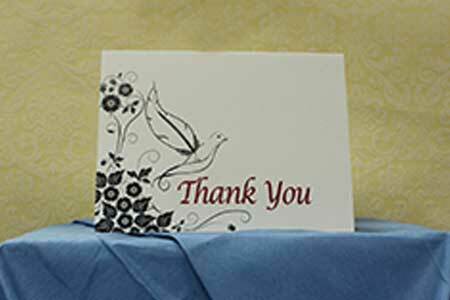 After you write your message you can choose from two options for gift packages. 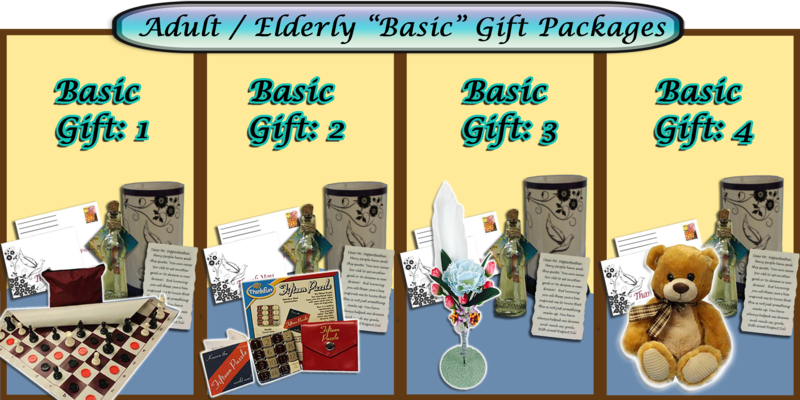 One is the Adult / Elderly "Basic" Gift Package. 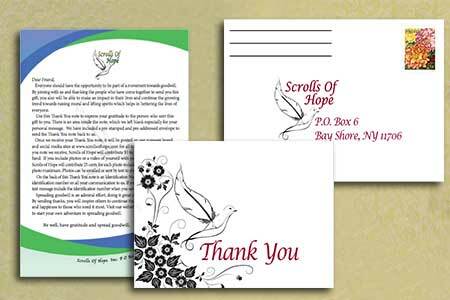 Scrolls of Hope has created a few variations of this package. Our packages are designed to be suitable for anyone. 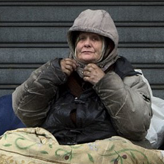 We have taken into account gifts for women and men. 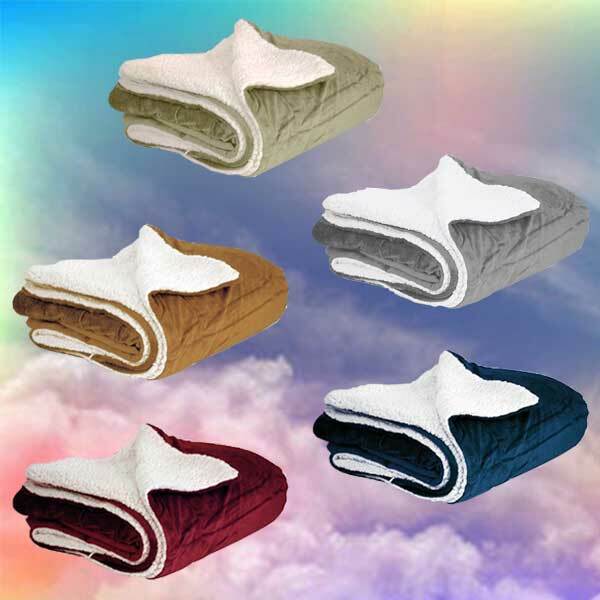 There is also an option in which a soft and fluffy fleece blanket can be added to give a little snuggle and warmth. 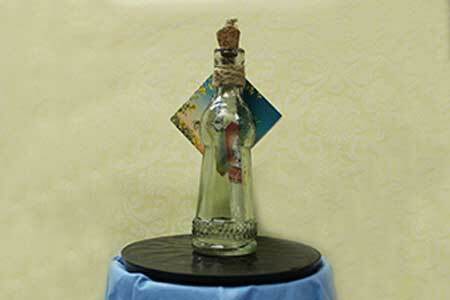 In each gift package seniors or patients will receive a personalized message from you in a vintage bottle and a loving gift. 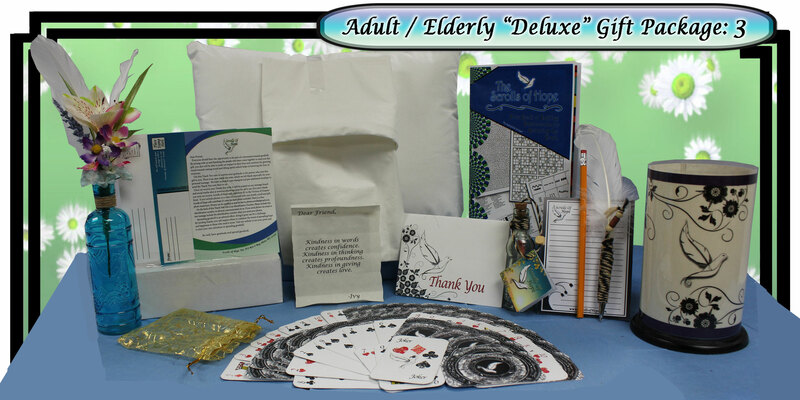 The gift packages can include a huggable pillow, night-light lantern, playing cards, and a game book with lovely feather pen. 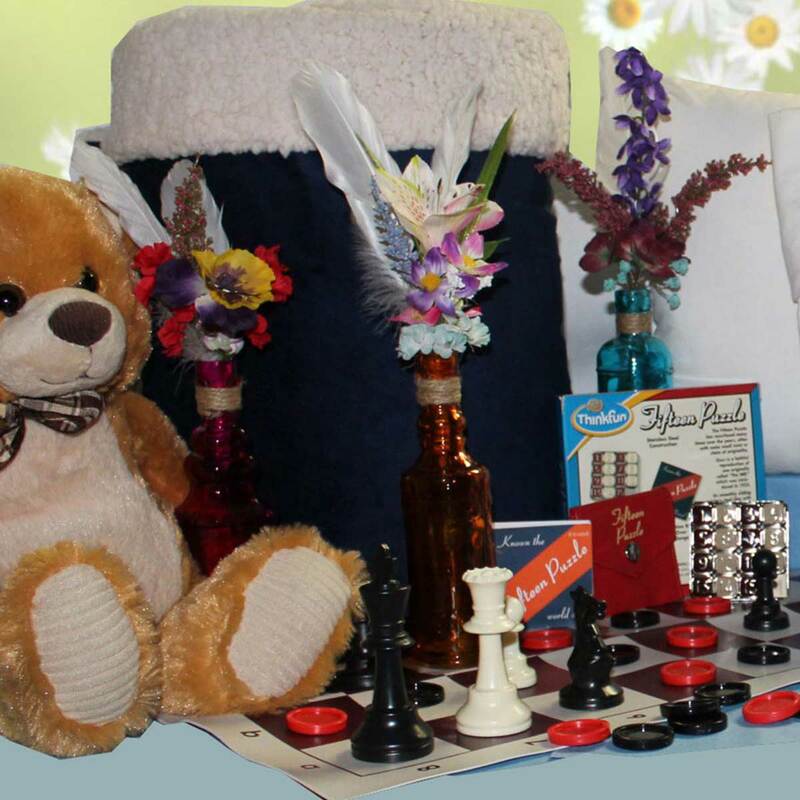 Also included will be one of the following items; an amazing number puzzle, a standard sized portable chess/checker set, a soft plushy or a beautiful handcrafted miniature floral arrangement. Gifts are selected to meet the needs of the recipient. 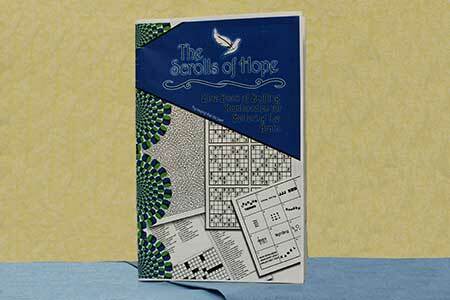 Scrolls of Hope also offers soft fleece blankets. 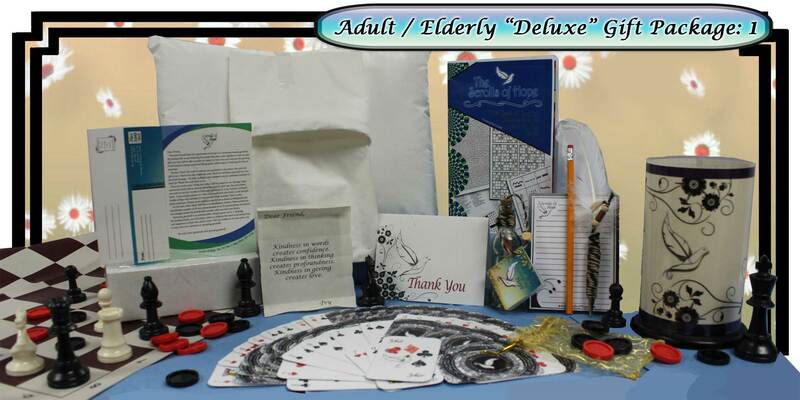 The "Basic" Adult / Elderly Packages provide a surprise to an un-expecting adult that will help fill the day with a reminder of someone’s kind gesture. Along with all of the great items, we include our favored twilight lantern to provide tranquility throughout the night. Package 1 includes a Club Checker/Chess set w/case. Package 2 includes a Think Fun Number Puzzle and its game book. 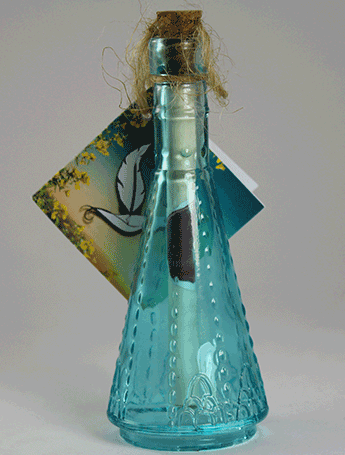 Package 3 will bring a handcrafted flower that can be displayed in the message bottle. 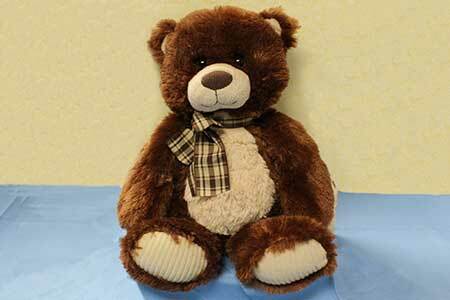 Package 4 has a huggable Plushy Friend which will bring a smile to anyone who needs a soft hug. 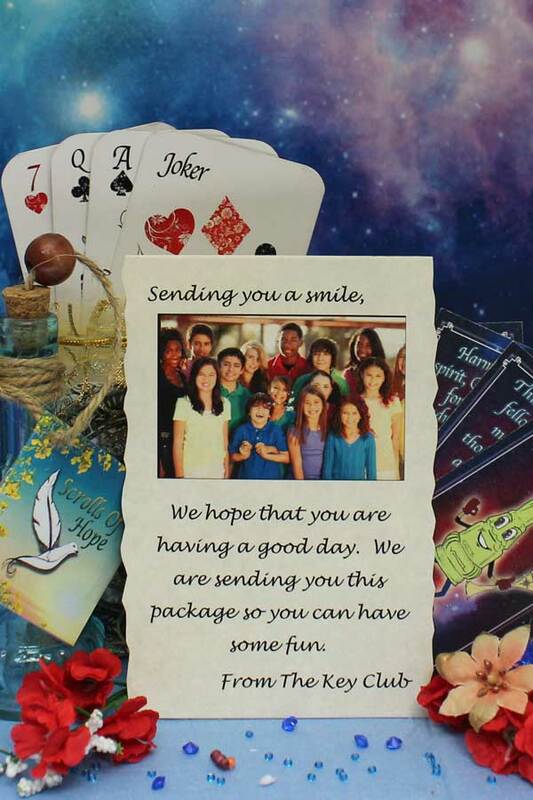 These packages were brought together to give light to someone who is feeling down and needs something to bring them a smile. Imagine the feeling when someone receives a caring message & a gift from someone unknown. 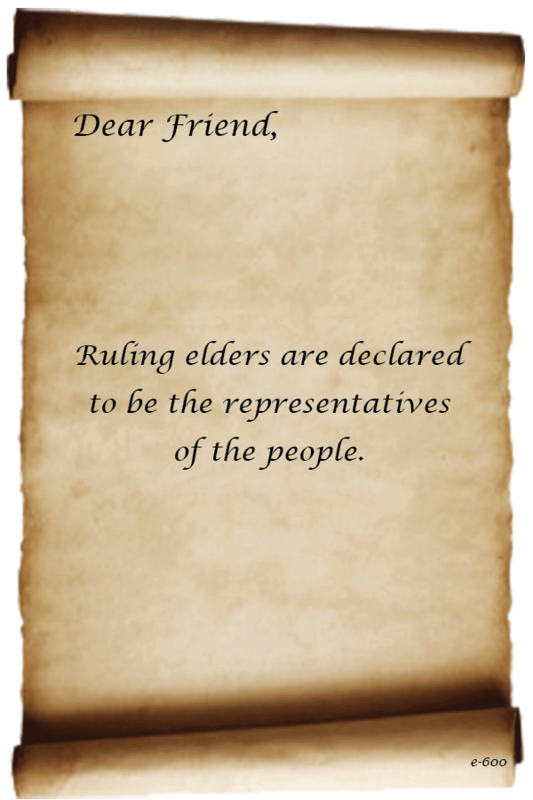 This stands as a reminder to our elders that we cherish and revere them for paving the way for our great future. 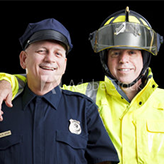 In doing so we can take pride in helping another know that we honor & care about them. 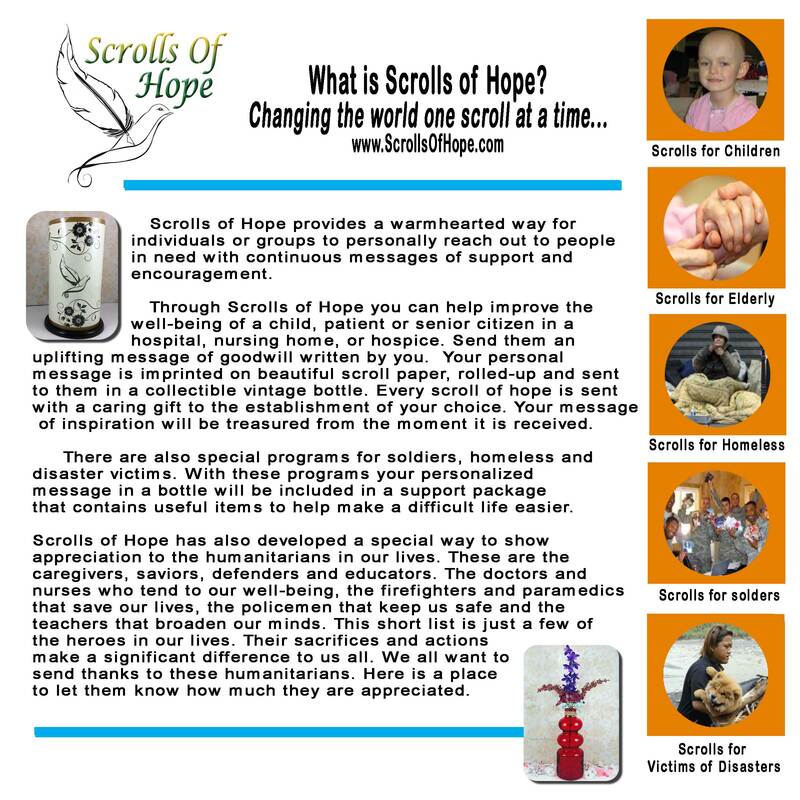 This is the mission of Scrolls of Hope, changing the world one scroll at a time. 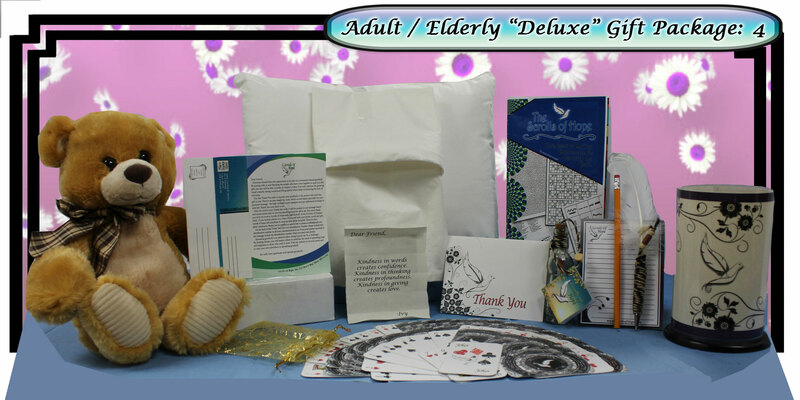 Adult / Elderly Deluxe Gift Package: 1 provides a surprise to an un-expecting adult that will help fill the day with a reminder of someone’s kind gesture. Along with all the great items we include our favored twilight lantern to provide tranquility throughout the night. For the strategist we included a Club Checker/Chess set w/case and deck cards to enjoy spirit-raising games with friends and family. 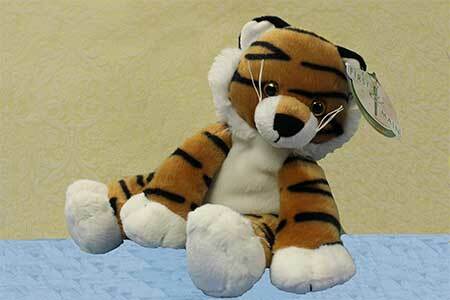 One of many adorable friends that will bring a smile and comfort to any person who receives one. Our quality friends are soft and huggable. 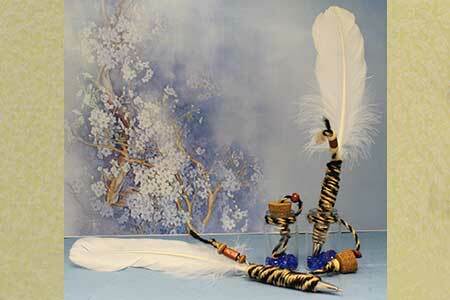 This is the signature pen for Scrolls. This pen is handcrafted to give the feeling of adventure as in the days of the old time pirates as they mapped out their treasure maps and wrote ransom notes. 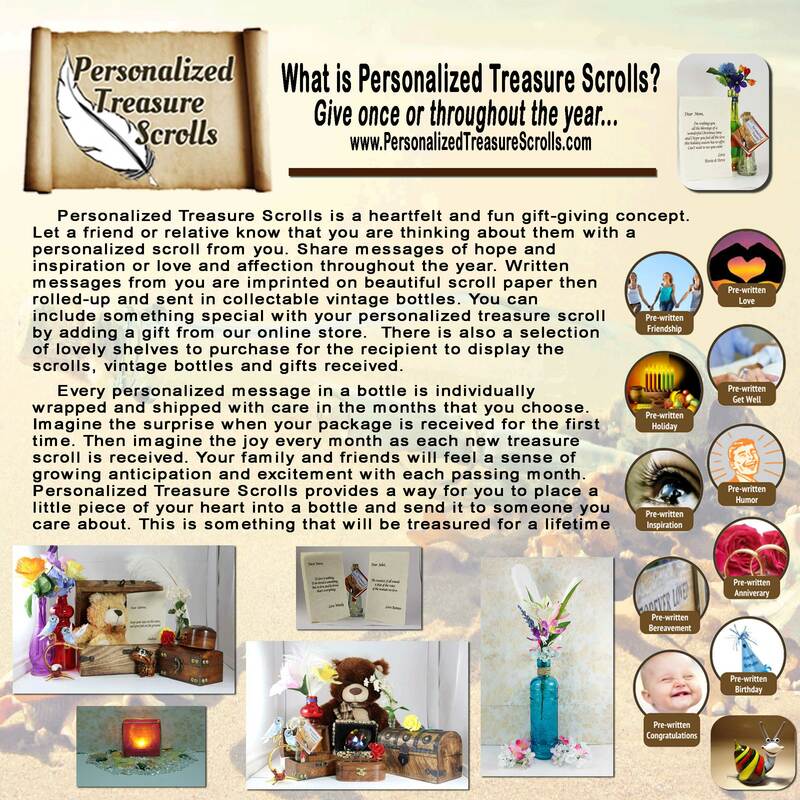 Your scroll will be rolled and delivered with your heartfelt message of inspiration. 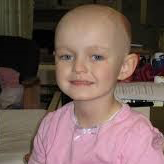 It will bring out a smile letting someone know they're cared about. 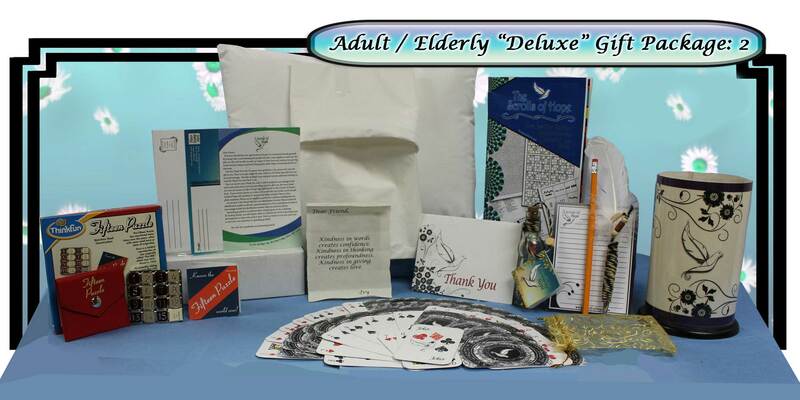 Adult / Elderly Deluxe Gift Package: 2 provides a surprise to an un-expecting adult that will help fill the day with a reminder of someone’s kind gesture. Along with all the great items we include our favored twilight lantern to provide tranquility throughout the night. 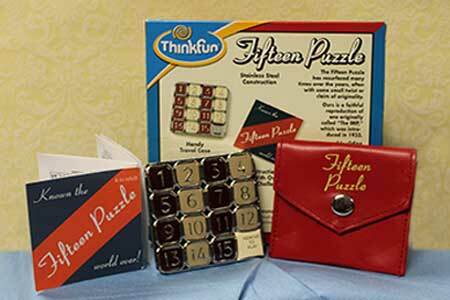 This package includes a Think Fun Number Puzzle and its game book. 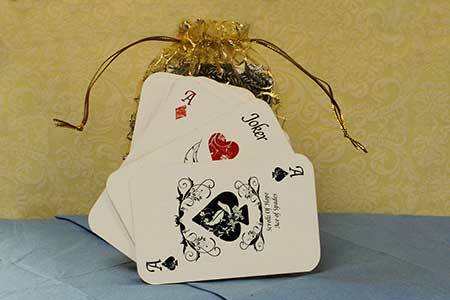 There are many different levels of challenge, which will provide brain teasing and mind provoking fun. 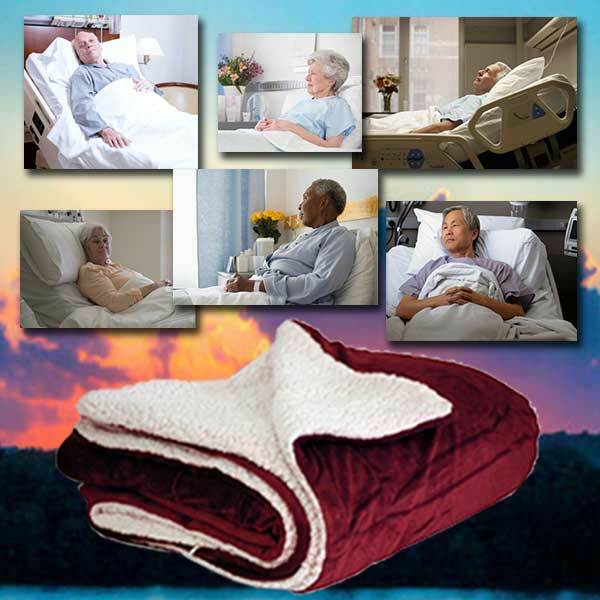 This snuggly 40" x 60" blanket will provide comfort when needed most. This high quality blanket is soft, cozy & huggable. 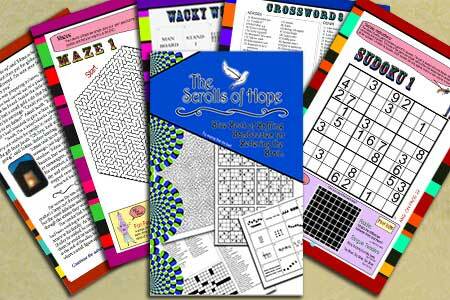 Created to challenge the mind with brain teasing and thought provoking games and suprises, it offers a variety of entertaining puzzles for all ages. 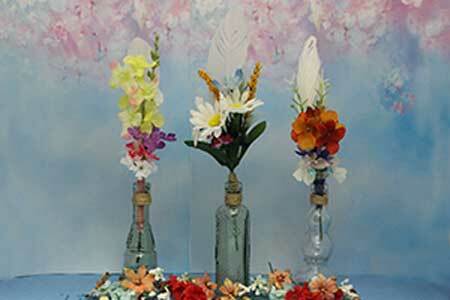 Lovely and handcrafted, these arrangements will bring on a smile. One of 12 unique arrangements will be sent for display in the message bottle. 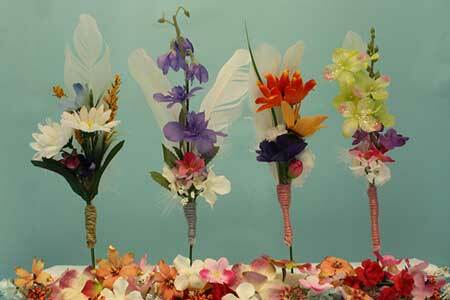 Lovely and handcrafted these arrangements will bring on a smile. One of 12 unique arrangements will be sent for display in the message bottle. 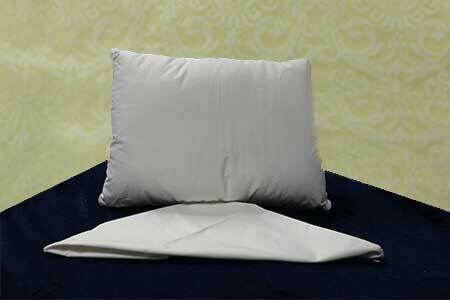 Travel sized pillow depicts an IGM Character or a Scrolls of Hope Dove. Washable, its comfort is durable and long lasting. 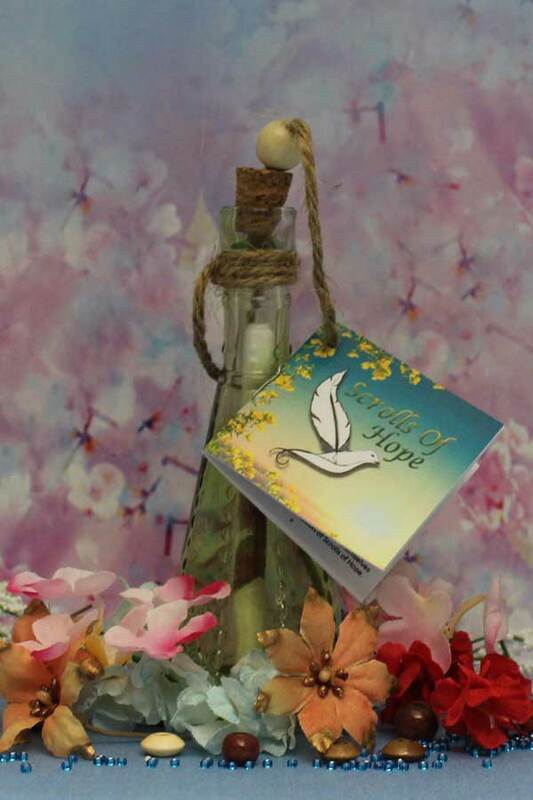 These beacon lanterns of hope bring brightness into the darkness. Shining steadily they bring comfort and security throughout the night. Adult / Elderly Gift Deluxe Package: 3 will bring the calming energy of a handcrafted flower that can be displayed in the message bottle. This package is sure to bring a smile to whoever receives it. 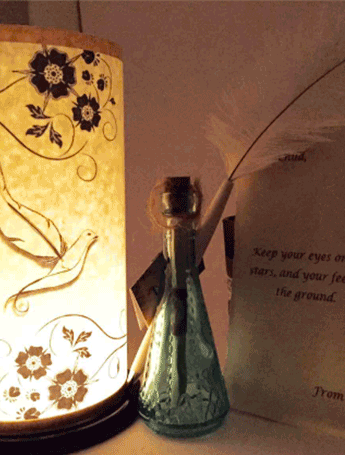 The beautiful bottle and flower are uplifting with the inspiration of goodwill and beauty in the world. In addition to the standard items, a Mini-Floral Bouquet is included in this package. You will be given the opportunity to add on this snuggly 40" x 60" blanket to your gift. It will provide comfort when needed most. This high quality blanket is soft, cozy & huggable. Brighten the day of an adult and their family. Send a message of inspiration. 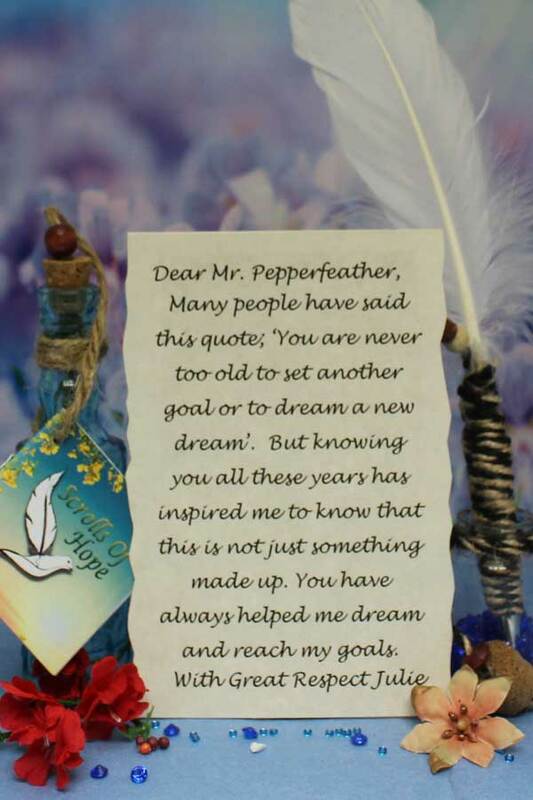 Your personalized scroll will accompany one of our uplifting packages that will raise the spirites of an adult and their family. All adult packages are created with thoughtfully selected items so there is something for everyone. 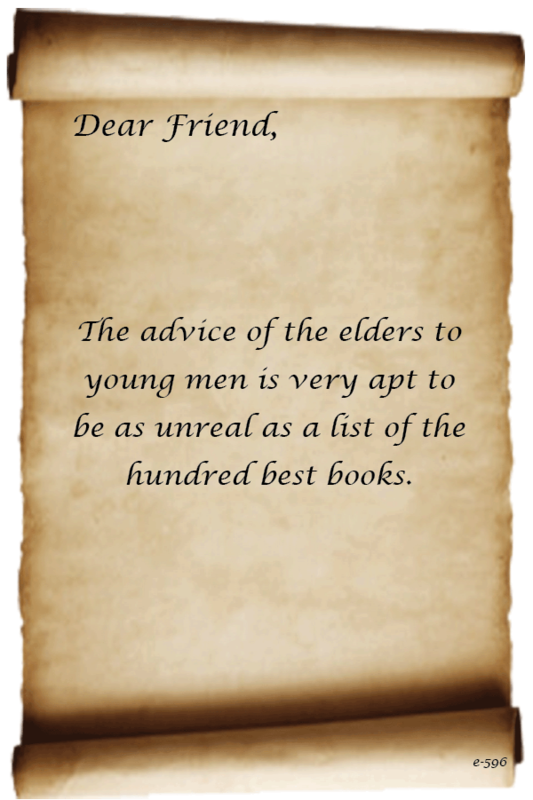 A lot of time was spent researching all of the Adult / Elderly packages. 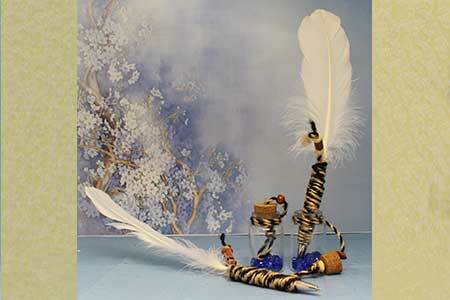 Along with the standard items, each is customized specifically to meet the needs for all that receive it. All items are available for someone who is sending to a friend or family member. As with all of our created items, our lanterns of tranquility are created to convey the feeling of warmth and security. Their design is calming in the evening and fun to look at during the day. 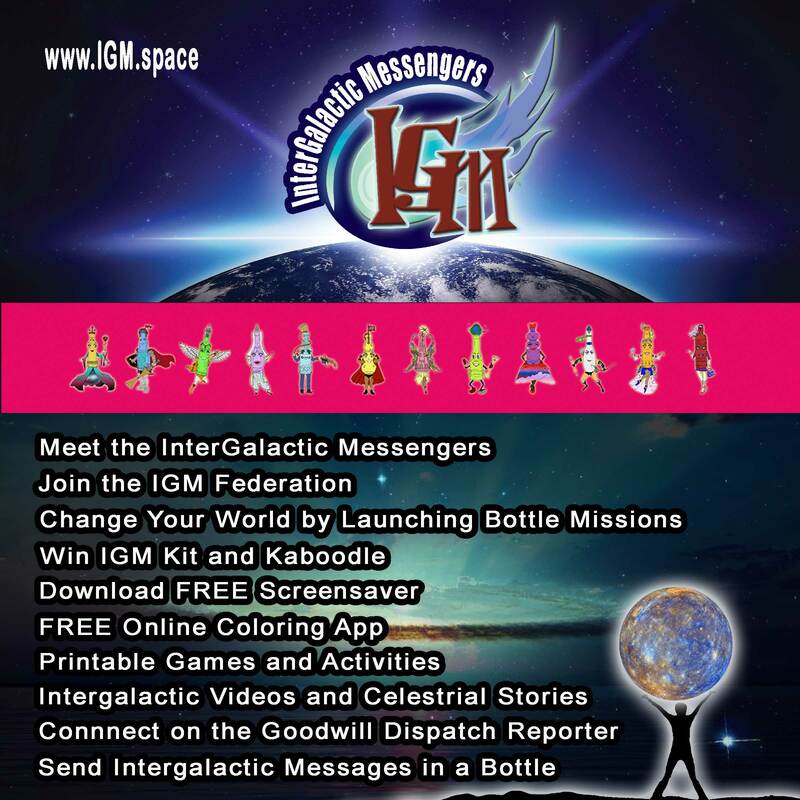 Each is based upon the InterGalactic Messengers and represents the talents and strengths in us all. 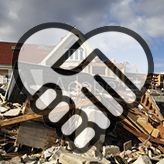 Finding an appropriate friend for someone who is feeling down was quintessential to our mission. They must be cute and huggable. 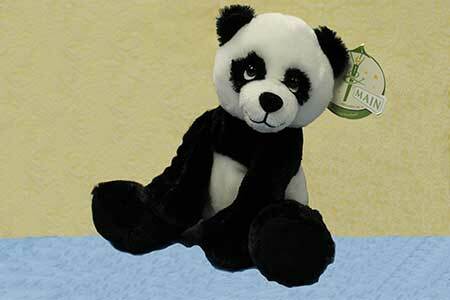 Our line of plushy animals more than fills this need. 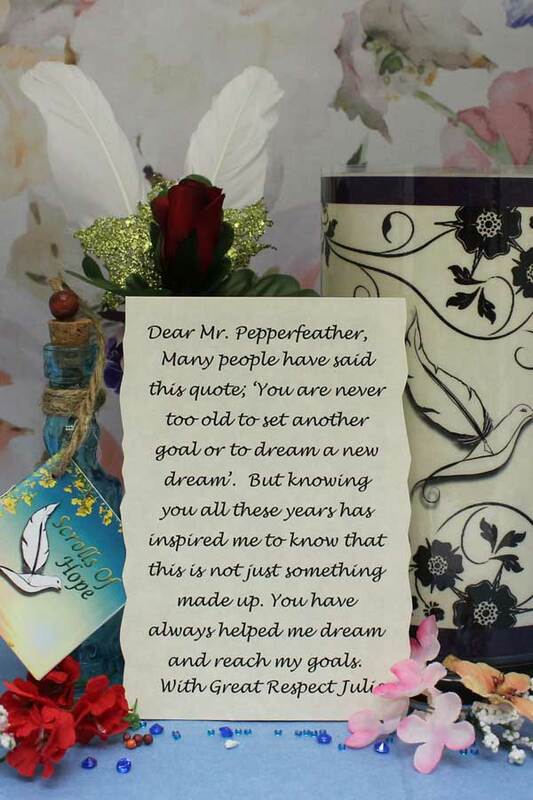 By establishing connections with various institutions and with care & planning, we send appropriate gifts with the messages written by you. 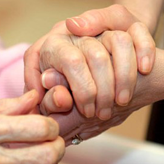 Your gesture of goodwill could change the outlook of an adult and bring hope to the family.